Pot a Plant for Mum at Loxley! The Best of Buble at Langlands Shiptonthorpe! 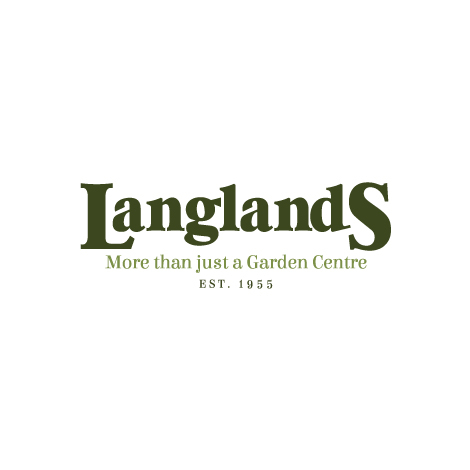 Nature's Menu - New at Langlands! Annual Langlands Easter Bunny Hunt! Fresh Tomato Plants Now In At Langlands!